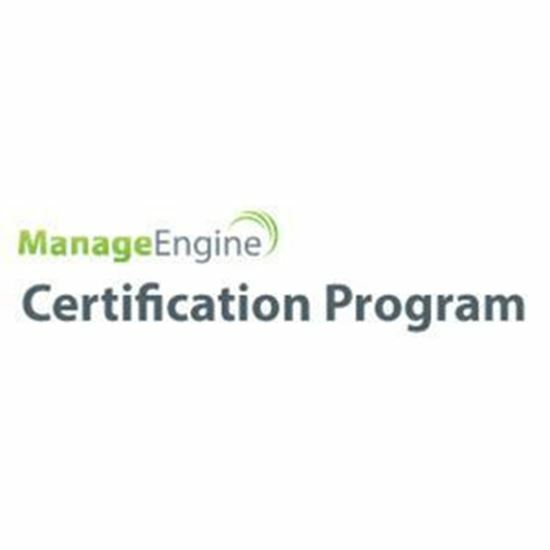 ManageEngine Certification Program (MECP) provides training and certification for all IT professionals and partners based on IT Management concepts using ManageEngine software. MECP certifies candidates based on their knowledge, skills and expertise. Our programs are well designed to help all IT professionals and our partners obtain rewarding career and business growth.